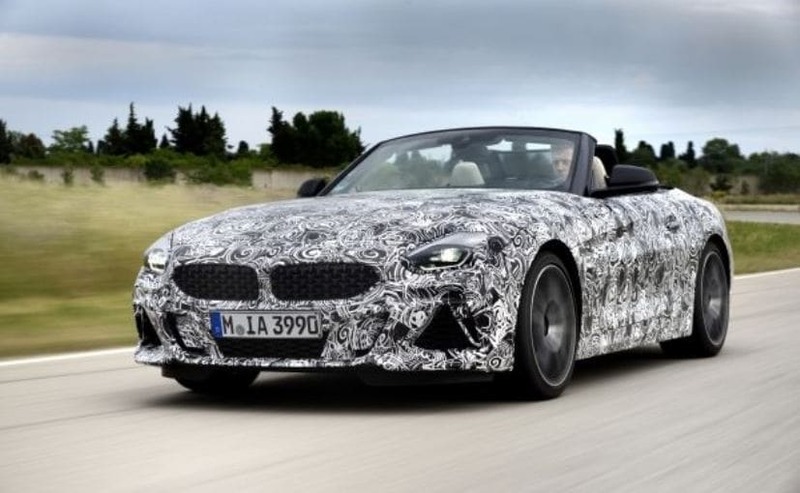 BMW has releases a set of images of a camouflaged Z4 M40i being tested on the Bavarian carmaker's test centre in Miramas in the south of France. We expect the BMW Z4 to be unveiled sometime later this year. BMW has officially teased the upcoming 2019 Z4 Roadster in its near-production avatar. 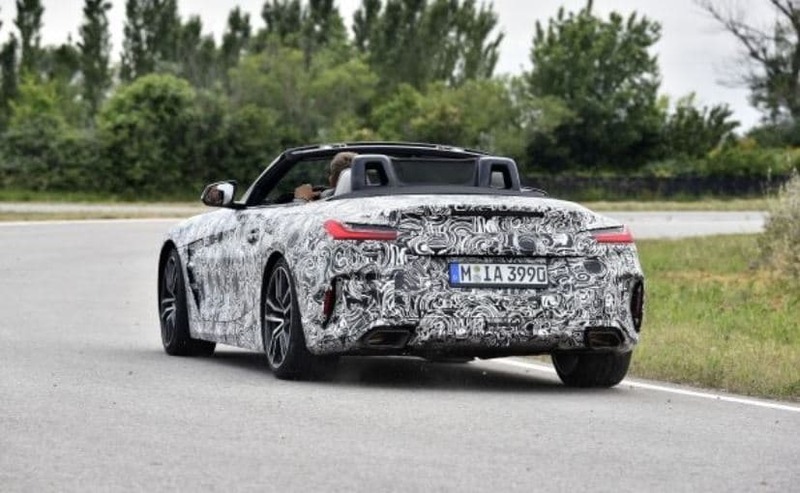 The carmaker has released a set of images of a camouflaged BMW Z4 M40i being tested on the Bavarian carmaker's test centre in Miramas in the south of France. The Z4 M40i will essentially come with the top-of-the-line variant of the new-gen model and will be powered by an in-line 6-cylinder engine. 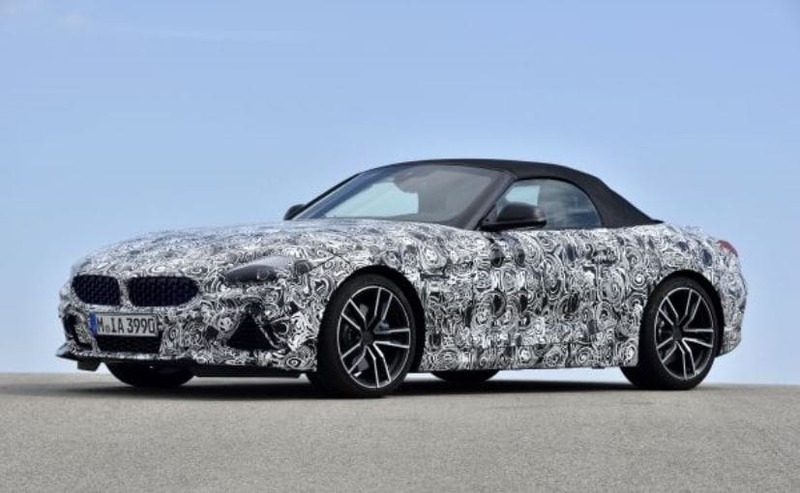 BMW says that currently, it is perfecting the camouflaged Z4's driving dynamics, focusing on fine-tuning of all drive and suspension systems, which is said to be one of distinguishing factors of the new BMW Z4. Speaking about the current testing process and driving dynamics of the new Z4, Jos van As, Head of Application Suspension said, "The vehicle concept of the new BMW Z4 is geared consistently towards agility and driving dynamics. The high level of body stiffness and the very rigid suspension attachment provide the perfect basis for a set-up that guarantees the performance qualities of a genuine sports car in terms of steering precision as well as longitudinal and transverse acceleration." In addition to the "extremely powerful" six-cylinder motor, BMW Z4 will come with a host of equipment as well like - lowered sports suspension with electronically controlled dampers, a newly developed front axle, M light alloy wheels with mixed tyres, an M sports brake system and an electronically controlled lock in the rear axle differential. The engines range from 190 bhp to probably the top engine with 425 bhp. In addition, there is an optional hybrid engine with up to 204 bhp in Power mode. Visually, the BMW Z4 stays true to its roadster characteristics while adding a polarizing and futuristic design. The heavy camouflage doesn't tell us what the styling will be like, for that, we'll have to wait for the car to be unveiled. We expect the BMW Z4 to be unveiled sometime later this year.